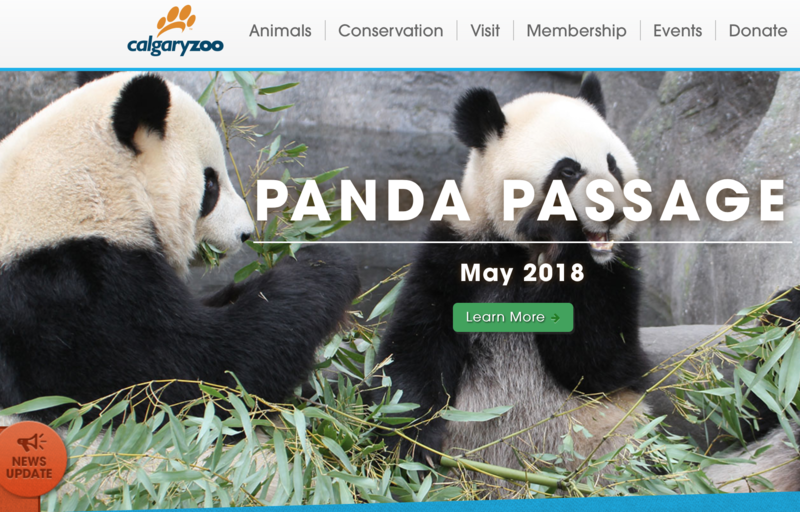 FedEx Express Canada, a subsidiary of FedEx Corp. (NYSE: FDX), had the honour of transporting four giant pandas from Toronto to their new home at the Calgary Zoo, where they will stay until 2023. 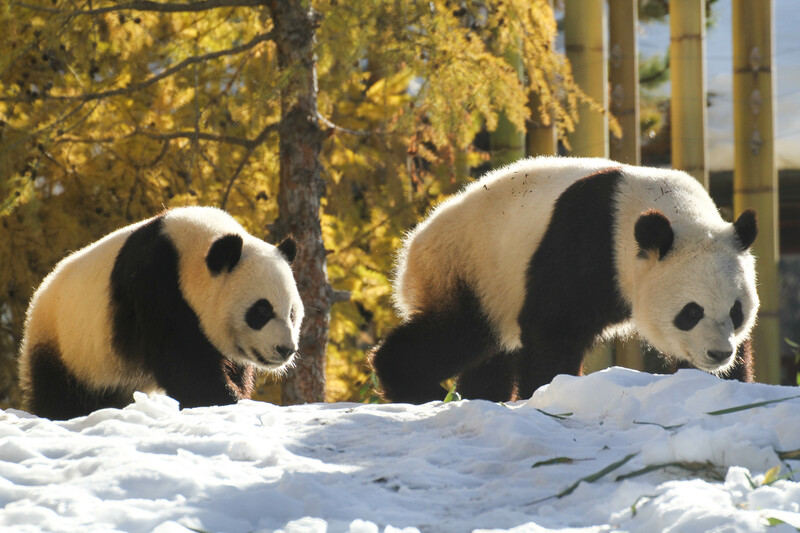 With the help of FedEx Express Canada, Da Mao (male) and Er Shun (female) travelled from China to the Toronto Zoo in 2013 as part of a global giant panda conservation breeding program. After the successful 2015 birth of the first giant panda cubs born in Canada, Jia Panpan (young male) and Jia Yueyue (young female), the pandas left Toronto as a family of four. The giant pandas travelled 3.5 hours over 2,716 kilometres onboard a dedicated Boeing 757F aircraft. The flight crew aboard was specifically chosen for their experience with transporting large animals, and a FedEx team member called a “load master” travelled with the pandas to ensure the pandas got both on and off the plane safely. To ensure the pandas’ travel is as comfortable as possible, the onboard veterinarian and two attendants had constant access to the pandas at all times during the flight. 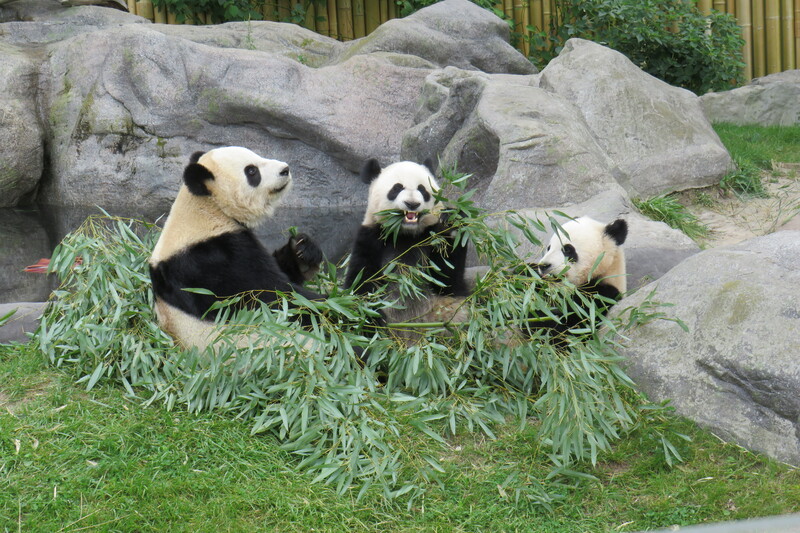 The pandas also enjoyed plenty of fresh bamboo. 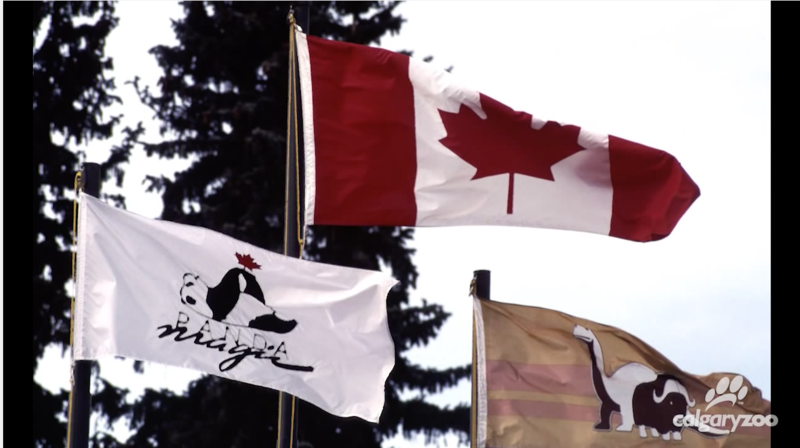 Four Pandas Move, Toronto to Calgary, Canada from FedEx on Vimeo. FedEx Express is one of the world’s largest express transportation companies, providing fast and reliable delivery to more than 220 countries and territories. FedEx Express uses a global air and ground network to speed delivery of time-sensitive shipments, by a definite time and date with a money-back guarantee.